Great silhouettes and fab sky. red sky at night….or morning? so wet here right now – was it a warning? 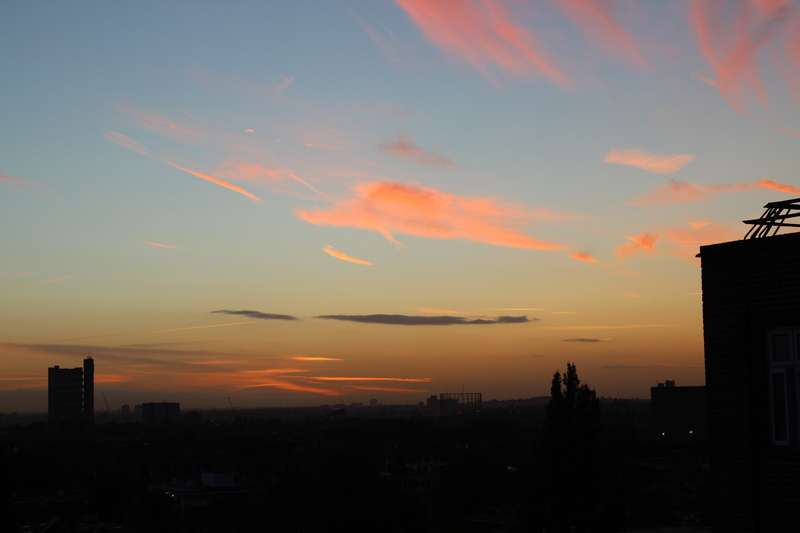 It was sunset in London – and it looked like there were dolphins playing in the sky!